In Spring 2018, St. Kevin’s G.N.S. was chosen to participate in a Department of Education and Skills Digital ‘School Excellence Project’ as part of a cluster of schools. Over 200 schools in 32 clusters have been chosen nationwide and each cluster of schools will receive funding over the course of the project. 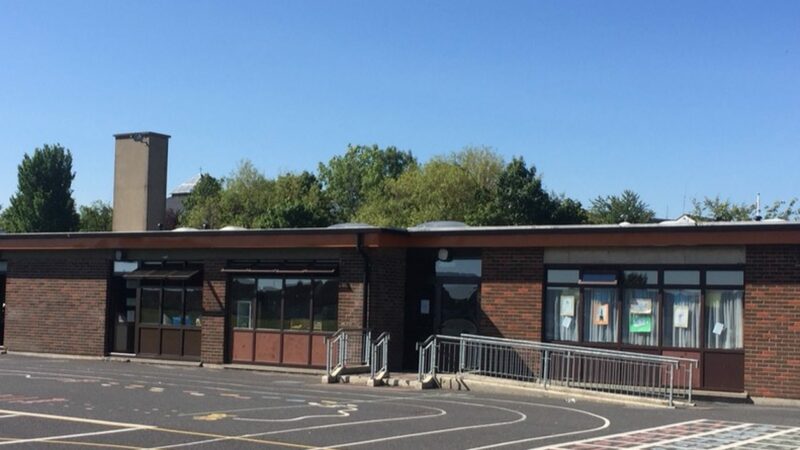 Our project comprises of five primary schools (including St. Kevin’s BNS) and is entitled “Creative Problem Solving and Digital Education in 21st Century Teaching, Learning and Assessment”. It seeks to encourage creative problem-solving through abstract, environmental and physical mathematics, through the use of technology, mathematics in the environment and robotics. 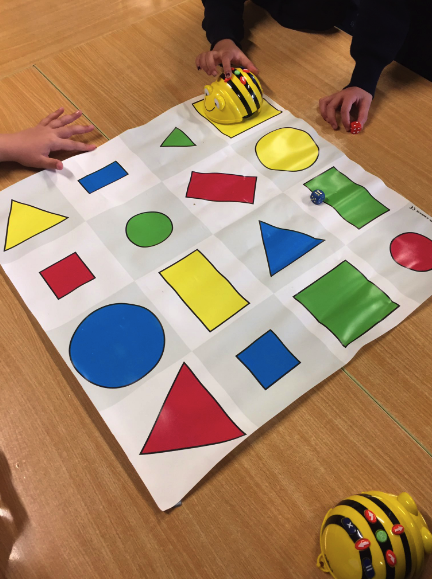 We hope this project will be a positive and worthwhile way to develop problem-solving skills and other skills associated with Mathematics for the children in the school. We are delighted to have received funding for our Schools Excellence Project in Digital from the Department of Education and Skills. Our project is linked to our School Self Evaluation process and aims to improve creative problem-solving skills through digital technologies in teaching and learning practices in our schools. 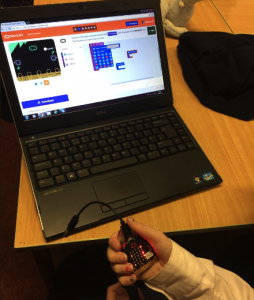 This funding has allowed us to purchase digital technology equipment such as Beebots, Microbit circuit boards, Izak Cubes, tablets and more, which pupils are already enjoying across all class levels. 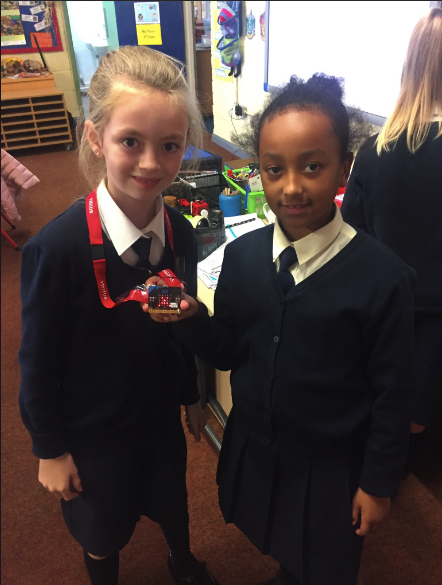 It has also allowed us to fund travel to various Mathematics and Science events for pupils in the coming three years and we hope to fund staff professional development in teaching and learning also for the implementation of the project. This is the first year of the project and it is hoped that we will also receive funding in the second and third year of the project cycle. We will keep you updated as the project progresses throughout the year. Thank you for your continued support.